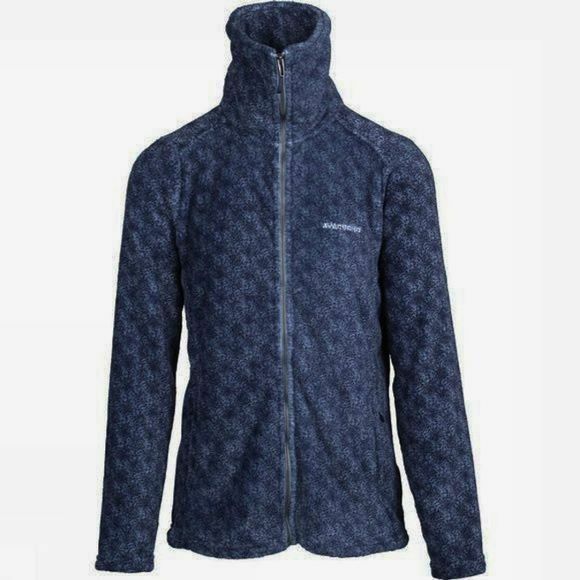 The Women's Crevasse High Collar Printed Fleece is a cosy midlayer for cooler conditions. 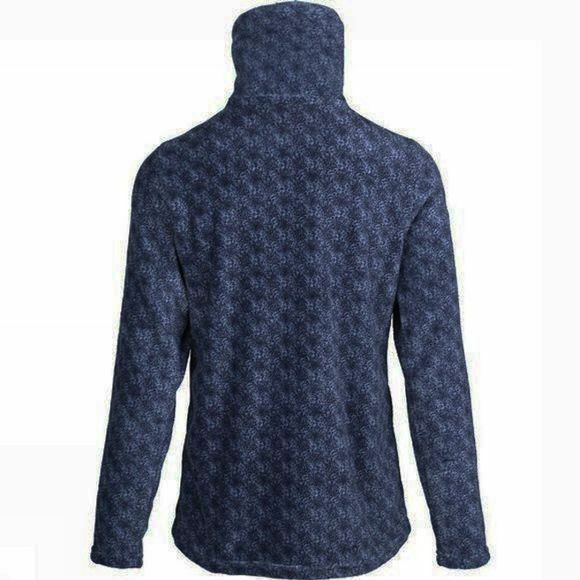 It has a full length zip for easy on and off while the tall collar is great for heat retention around the neck area. There are two zipped hand pockets and a drawcord at the hem that can be cinched in for a better fit.